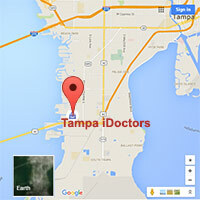 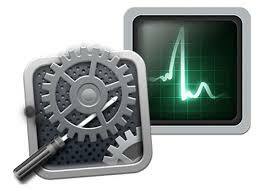 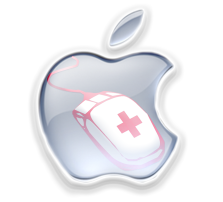 Tampa iDoctors can do any Cell phone repair service along with any iphone repair service. 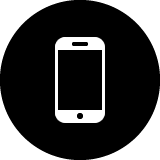 Located in south Tampa at the corner of gandy /Westshore Tampa iDoctors have been providing Cell phone repair service for over 15 years. 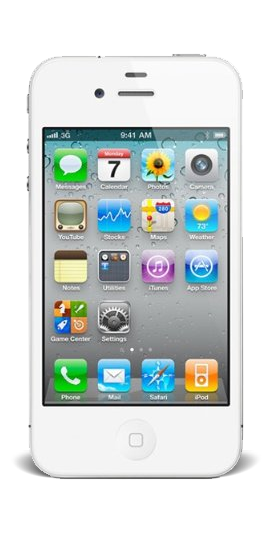 Whether you need iphone 4 screen repair or iphone 4 screen replacement, or any other iPhone 4 repair, when you think where is there cell phone repair near me or where is iphone repair near me think of the Tampa iDoctors the Cell Phone Repair Experts.